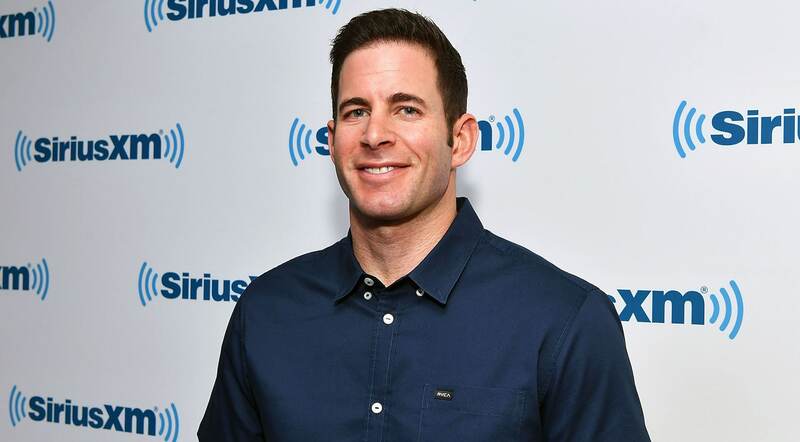 Tarek El Moussa is ready to make his big TV comeback and, interestingly, it looks like he’s not going down the home improvement route again. Flip or Flop may be in full re-run mode and his ex, Christina El Moussa, is happily co-parenting but still moving on with her life, so it’s only natural that El Moussa is also gearing up to fly solo with his new venture. His new show, The Pick Me Up Project, looks like an exciting and uplifting show and one that will see El Moussa not only star on his own on a TV show but also incorporate some of the self-help wisdom and spiritual grounding he has picked up over the years that has helped him to become the man he is today. Color us very intrigued. Us Weekly was one of the first outlets to report on El Moussa’s new show announcement on Friday, December 29. The announcement was officially made via El Moussa’s personal Facebook page on Thursday, December 28 with the trailer for the project tacked on to give an extra promotional boost. No doubt the interest from fans of El Moussa’s will be piqued as they watch him explain why he created The Pick Me Up Project and what he hopes to achieve with the exciting new show. In the video, he begins with an introduction before launching into his personal philosophy on life. “Life is pretty difficult and I’m a big believer that if you need help, reach out. Talk to people, learn from people, share experiences with people,” he stated. As we watch him walk through someone’s home, talk with other men, take us inside his own home, and look over beautiful California vistas, El Moussa’s voiceover continues, describing his personal vision for the show. El Moussa then connects his intention to help others and help pass on the wisdom that has kept him strong to his diagnoses with ADHD and cancer as well as other various hardships he has endured in his life. He concludes the video with a sentiment that succinctly summarizes why The Pick Me Up Project exists. “I feel that my purpose is to give back, lend a hand, and really help others,” he tells viewers. Per the Facebook announcement, the show (set to debut on Monday, January 1) will air on Facebook and YouTube. It’s unclear if The Pick Me Up Project will head to any TV networks, but regardless, it looks like this show will be a positive and heartwarming one to watch.